St. John’s archivist Michael Lowe’s life is turned on its head when a Dutch acquaintance, Anton Aalders. Arrives on his doorstep in 1995. Anton is searching for a father he never met, ostensibly a Newfoundland soldier who was part of the Allied forces that liberated the Netherlands at the end of the Second World War. Anton’s visit stretches from a few days to a few months, reluctant as he is to go in search of his father, and keen to learn as much as he can about Newfoundland, its history, and its people. Rabble-rouser and ardent Newfoundland patriot Brendan, “Miles” Harnett, Michael friend, and sometime bugbear, is obsessed with his own search for the lost “fatherland” of Newfoundland, which relinquished its political independence in 1934. Miles is only too eager to teach Anton - Michael - the shameful, forgotten history (as he sees it) of the lost country of Newfoundland. 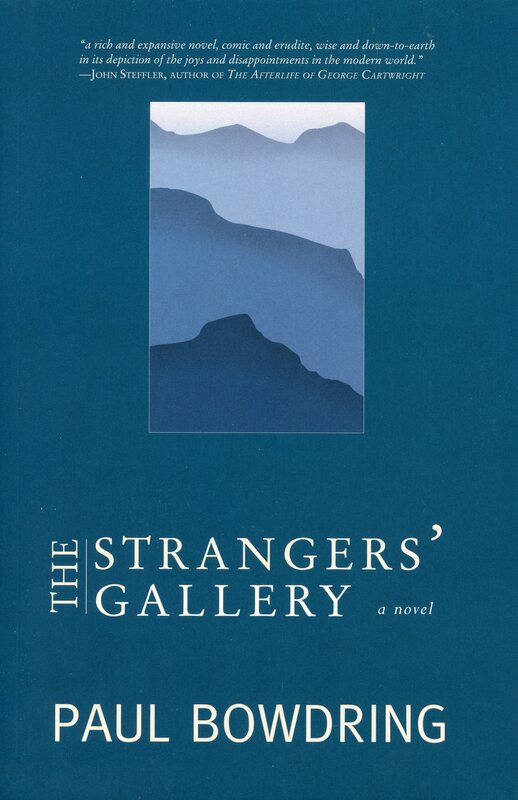 The Strangers’ Gallery is a fine crafted, at times humorous, and novel about the painful search for identity - both political and personal.